This is Certified charging adapter for your mobile phone. Get good charging speeds like original adapter or more paying in a few hundreds rather than paying in thousands. Why pay more when you can get the same quality spending much less. Now you can keep your mobile devices charged while you're away, without having any worry. Auto Detects the connected device and charges it at the fastest speed of the device up to 2A. The Indian connects allow you to plug the wall charger into a socket and charge without having to use an adapter. Built in Over­-voltage / Over-­current / Short-­circuit and Surge protection unit so you never have to worry about your device. 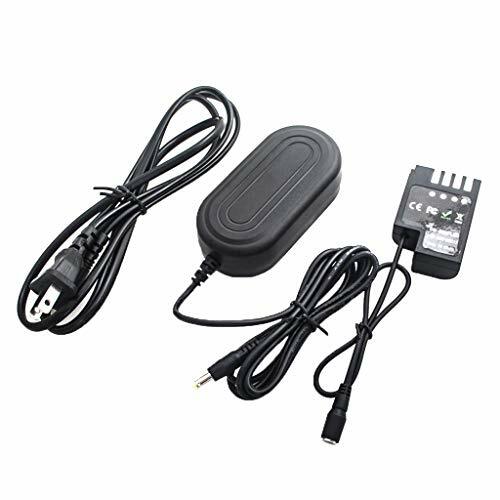 DMW-AC8 Power Adapter Supply for DMW-BLF19 Camera Battery Charger Kit. 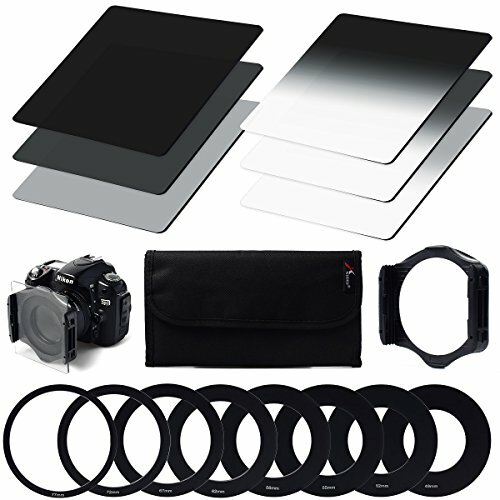 Compatible Cameras: Panasonic DMC-GH3, DMC-GH3GK, DMC-GH4, DMC-GH3K, DMC-GH4K, DMC-GH5, DMC-GH5S and Sigma SDQ, SDQH. To provide power supply for the camera battery. Comes with AC adapter DMW-AC8, DC coupler DMW-DCC12 and AC cable . Input: AC 100-240V, Output: DC 8.4V, 3A. 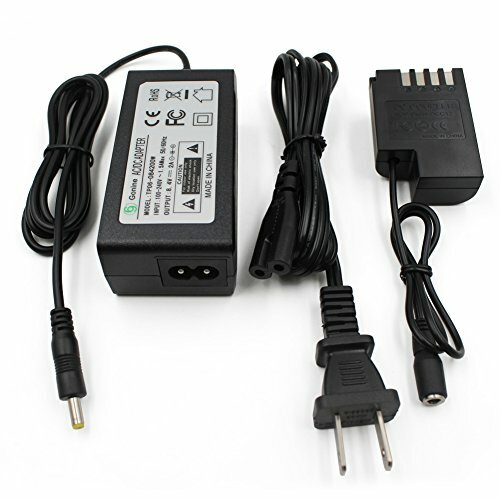 69 Gonine DMW-DCC12 DMW-AC8 AC Power Adapter Gonine DC Coupler Charger Kit Compatible with PANASONIC BLF-19 Battery LUMIX DMC-GH3 DMC-GH4 DMC-GH3K DMC-GH4K DC-GH5 and Sigma SDQ SDQH Digital Camera. 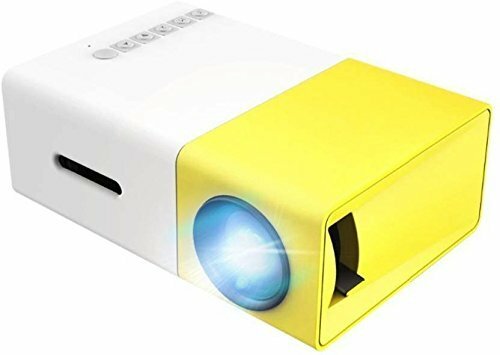 Universally compatible: works with all phones and tablets including apple iphone, ipad, samsung, letv, oneplus, xiaomi, htc, motorola, coolpad, asus zenfone and more. Smart charge: auto detects the connected device and charges it at the fastest speed of the device up to 2. 1a indian connectors: the indian connects allow you to plug the wall charger into a socket and charge without having to use an adapter. Connector independent: works with micro usb, lightning and type c cables all round safety: built in over­voltage / over­current / short­circuit and suge protection unit so you never have to worry about your device.Compatible Certified charging adapter for your mobile phone. Get good charging speeds like orignal adapter or more paying in a few hundreds rather than paying in thousands. Why pay more when you can get the same quality spending much less. 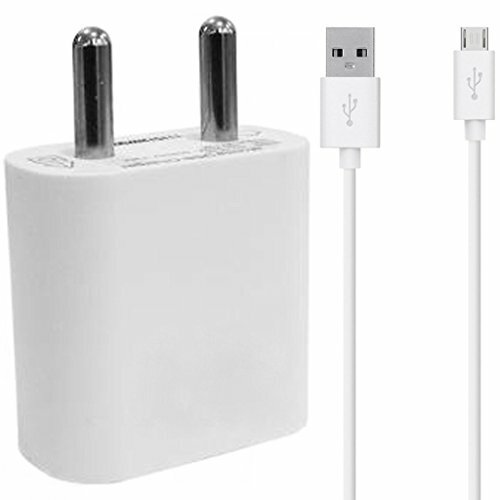 Durable and high quality chargers from ShopsGeniune. 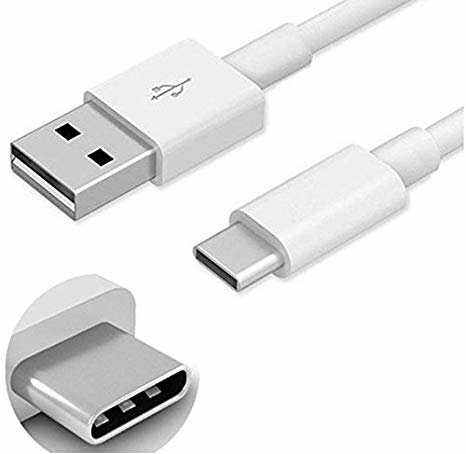 Type-C to USB 2.0 A Male Cable which is specially design for the Samsung Z4,Nokia 950XL,Oppo R7, Mi5, Nexus 5X Nexus 74P,Gionee SPlus and other devices with Type C connector. 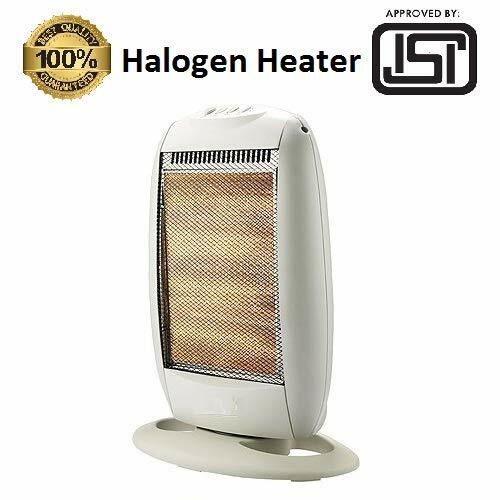 Smaller, smarter and more convenient! 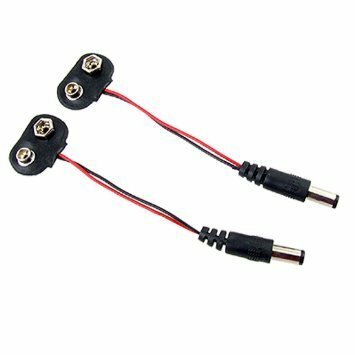 Low-profile connector with a reversible design simplifies the connection; Plug and unplug easily without checking for the connector orientation.